Our Wood style is made from a North American hardwood with a decorative wood pattern wrap. This eco-friendly approach allows us to ship a sturdy, high-quality, consistently colored & patterned natural wood frame. As with all of our materials, our Wood frames are 100% Made in the U.S.A.
Our styles marked Metal are made out of aluminum through a process called "extrusion". First, an aluminum billet (basically an aluminum log) is heated to almost a thousand degrees and forced (using 750 tons of pressure!) through a die shaped like the style being created. The newly extruded aluminum is then placed on a "stretcher" where all straightness imperfections are removed. Finally, the aluminum is either anodized or powder coated, converting the surface of the material into a decorative, durable, corrosion-resistant finish. 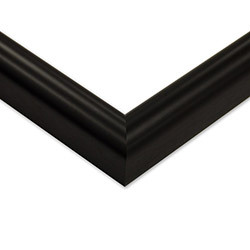 These frame rails are extremely rigid and high-quality. As with all of our materials, our Metal frames are 100% Made in the U.S.A.
Our ACRYLITE® Clear Acrylic offers the beautiful clarity of the finest picture frame glazing at half the weight of glass and many times the impact resistance. Additionally, it blocks some ultraviolet light. 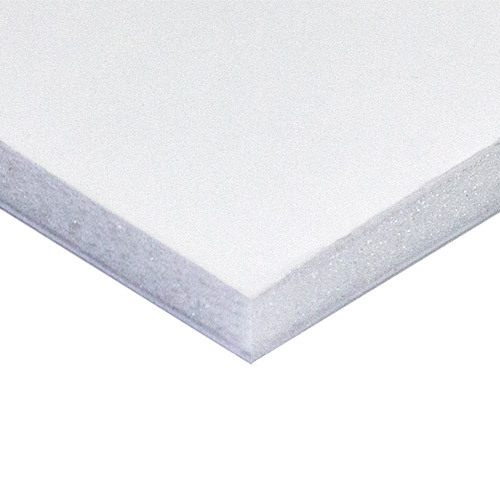 It is the preferred material for larger framed art and provides the safety warranted in high traffic areas. It is the ideal glazing material for museums, galleries, and homes. 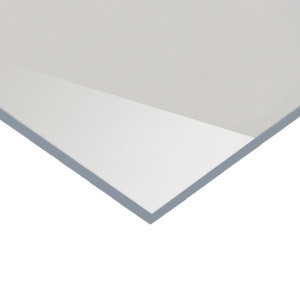 Our ACRYLITE® Non-Glare Acrylic has all of the clarity, impact resistance, and ultraviolet protection of our Clear Acrylic, but with a very fine matted coating which elegantly diffuses light and reduces reflections. 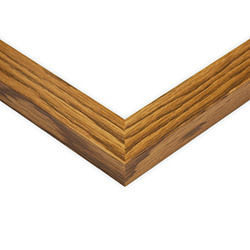 Our matting is the perfect decorative compliment to just about any frame. 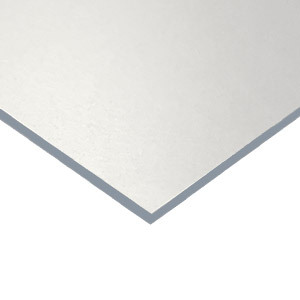 We stock as many as ten thousand uncut mat boards in a variety of colors and cores, and each mat is alkaline-buffered to be acid-neutral, which slows the aging process of the mat as well as the artwork it comes in contact with. This is our premium backing, recommended for important artwork or artwork which will be framed for many years. It is buffered with an alkaline solution, which helps to combat the acids found in most printed artwork and slows down the rate at which the artwork damages itself. 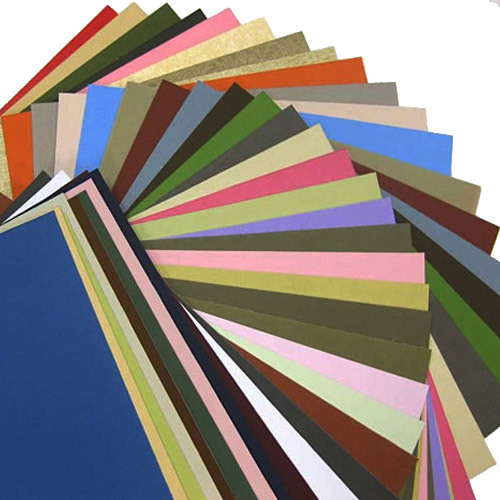 Our print lab uses top-of-the-line large format printers and we print using archival-grade ink on premium semi-matte paper. We use such high quality equipment and materials because we wouldn't feel right about printing your most cherished memories using anything less - your print should be the star of the show in your finished frame. When you see the quality at which we print your uploaded photos and images, we think you'll come back to us again and again. For our technical customers: we print at up to 2880x1440 DPI and stay as true to your uploaded file as possible. We never resample or perform destructive edits to your image. We maintain the exact profile and colorspace embedded within your file and never remove it or add our own. The only thing we can't do is calibrate our print output to what you see on your display - which means if you're looking for extremely precise color matching on your print output, you'll want to work with a color lab. That being said, we have never heard a complaint regarding color accuracy from our many corporate clients. All frames are hand-crafted by skilled artisans in our Derby, Connecticut facility using materials that are 100% made in the USA.